HTC has updated their list of devices which will be getting updated to the latest version of Google’s mobile OS, Android 4.0 Ice Cream Sandwich, and it looks like a few more devices should get Android 4.0 update over the next couple of month. The target timeline for announced devices is below. Because of partner and network testing, and approval processes for device updates, it can take up to 45 days for all carriers and countries to get the update after a rollout has begun. 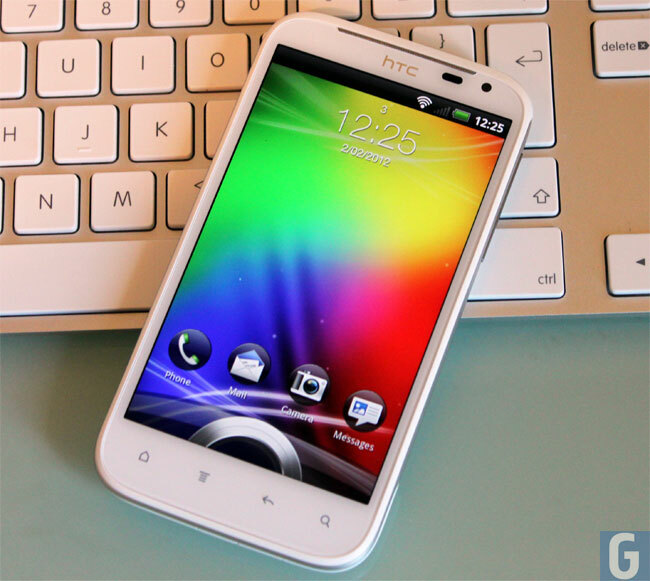 You can see the list of HTC devices below which will be getting the Android 4.0 update.